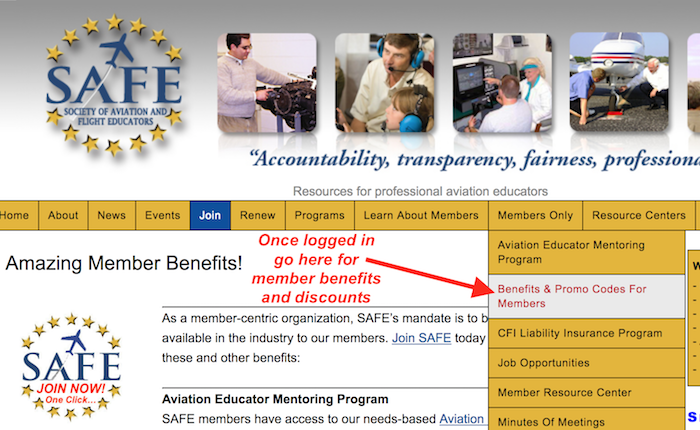 Quick and Easy Member Login! 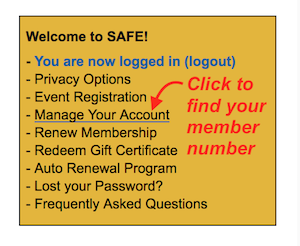 From any SAFE website page (this one), click the “login” link on the right side! This opens the WordPress Login dialogue. 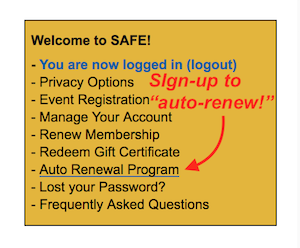 Enter your user name and password. 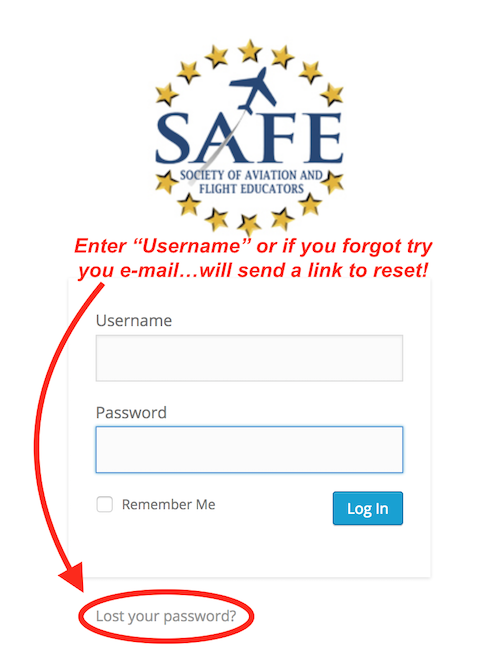 If you have forgotten either, enter your e-mail and reset with the link at the bottom (you will get an e-mail with reset link) Please save your new login information somewhere safe. 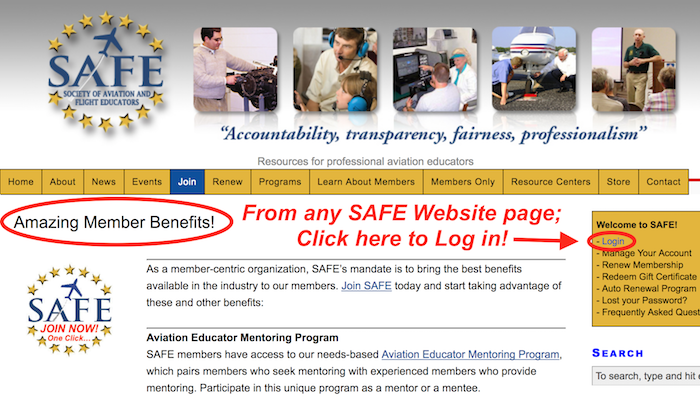 Now you can access member benefits, or sign up for SAFE Dinner at Oshkosh. 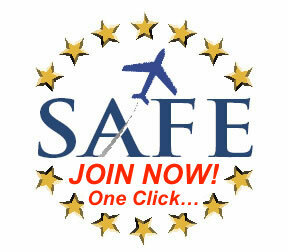 While you are logged into the site– enjoy your discounts as a SAFE member! Now on to the VOTE! You now have the required credentials to VOTE!